CMBS loans for hospital properties usually operate a little bit differently than other kinds of CMBS financing. 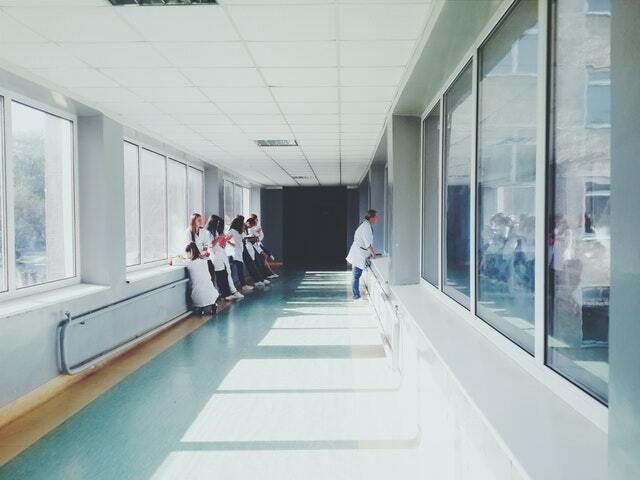 Since owner-occupied properties are typically not eligible for CMBS loans, a CMBS-financed hospital must usually owned by a independent investor or real estate company, and then leased to the hospital or healthcare organization. While this might sound complex, it’s not particularly uncommon; for example, in July 2017, Goldman Sachs provided an $127 million CMBS loan to Easterly Government Properties, a real estate investment firm, to purchase a hospital being leased by the U.S. Department of Veterans’ Affairs. Acquiring a new hospital property: With the healthcare industry booming, real estate investment companies and private equity firms are eager to get their hands on more real estate in the healthcare sector— and a CMBS loan could be a great way for them to do it. Cash-out refinancing: If you or your company already has a loan on a healthcare property that you’re renting out to one or more tenants, a CMBS cash-out refinance could help you get get the funds you need to upgrade the property or add more properties to your portfolio. Rate or term refinancing: Borrowers with high-interest mortgages or upcoming balloon payments on hospital or healthcare properties can use CMBS refinancing to extend the term of their loan and potentially reduce interest rates. Federally-owned or operated healthcare centers: Right now, 170 hospitals and more than 1,200 other medical facilities are operated by the Department of Veterans Affairs. The VA is only one of multiple government entities that operate healthcare facilities througout the U.S.—many of which lease properties from private landlords. Private for-profit hospitals There are over 1.000, private, investor-owned hospitals in the U.S., and just like federal and state-owned hospitals, many of them also lease buildings from private landlords— buildings which real estate investors can often acquire using CMBS loans. 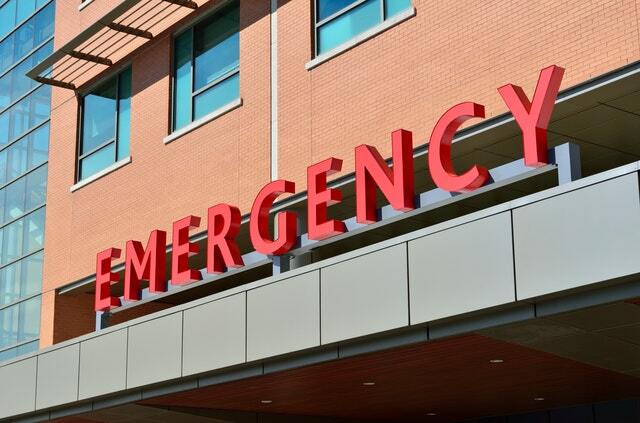 Non-profit, non-federal hospitals: While the private, for-profit hospital market is big, the there are over 2,800 non-profit, non-federal community hospitals in the U.S., many of which also lease properties from private entities. Outpatient clinics and private medical centers: A property doesn’t have to be a traditional hospital in order to qualify for CMBS financing— as long as the tenant has a long-term lease and the property, they may be eligible. This includes a variety of property types, such as private clinics, and outpatient medical, surgical, and rehabilitation centers. If you’re looking for an healthcare or hospital property loan from $2,000,000 and up, simply click the button below for a fast, easy, and free quote from an experienced CMBS loan expert. You can also email us any time at loans@cmbs.loans.